Wayne Baker is Robert P. Thome Professor of Business Administration and Professor of Management & Organizations at the Ross School of Business. He is also Professor of Sociology at the University of Michigan and Faculty Associate at the Institute for Social Research. His work focuses on social networks, generosity, and values. His books include “United America: The Surprising Truth about American Values, American Identity, and the 10 Beliefs that a Large Majority of Americans Hold Dear” and “Achieving Success through Social Capital: Tapping the Hidden Resources in Your Personal and Business Networks”. He blogs five days a week at http://www.ourvalues.org, an online experiment in civil dialog. A while ago, I shared a summary of a fantastic article on the sources of meaning in work co-authored by Amy Wrzesniewski. 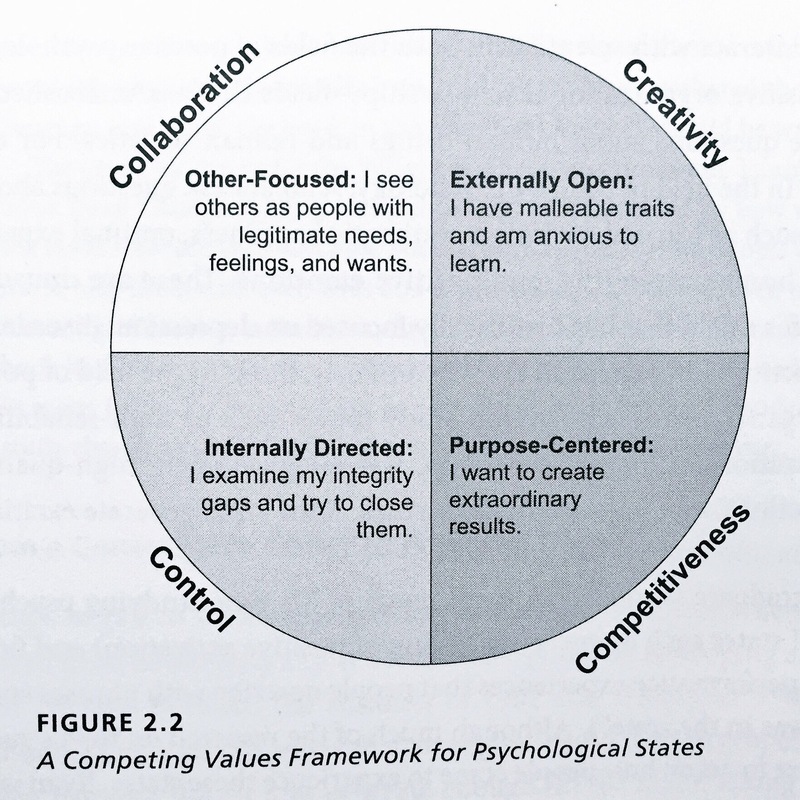 This year, while trying to understand how to create infographics, I wrote an article about Michael Steger’s (University of Colorado) CARMA framework on how leaders can help their employees to perceive meaning in their work. Today, I’d like to share more of Michael’s insightful work. With several co-workers, he created a new scale that aims at measuring how much meaning somebody perceives in his or her current working role. It’s called Work and Meaning Inventory (WAMI, here’s the original article). Positive meaning in work. This facet is a straightforward reflection of the idea of psychological meaningfulness that has been part of work psychology since the job characteristics model. […] Meaningful work is often a subjective experience that what one is doing has personal significance. Meaning making through work. Empirical research has shown that work frequently is an important source of meaning in life as a whole. There seems to be a common overlap between one’s work and one’s life work. Indeed, the idea that work could be meaningful without also leading people to build meaning in their lives as a whole makes little sense. Greater good (GG) motivations. The desire to make a positive impact on the greater good is consistently related to the experience of meaningful work as well as the related construct of calling. […] This facet reflects commonly held ideas that work is most meaningful if it has a broader impact on others. All good comes in threes.